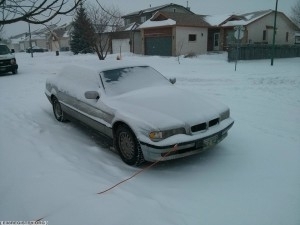 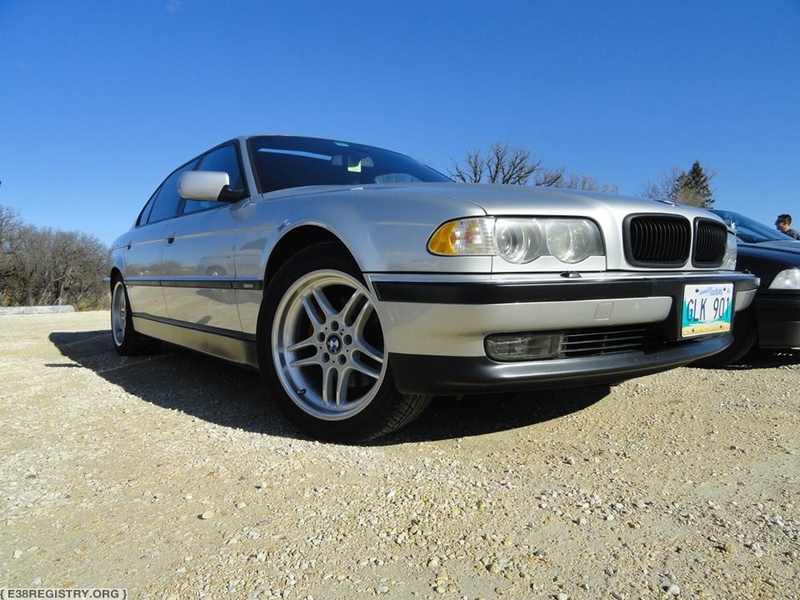 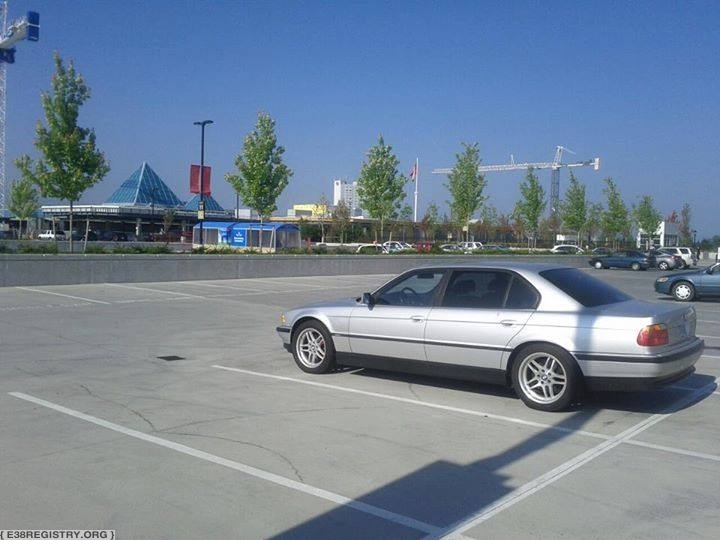 Texas car, bought off of well-known former BimmerBoard member Xephius. 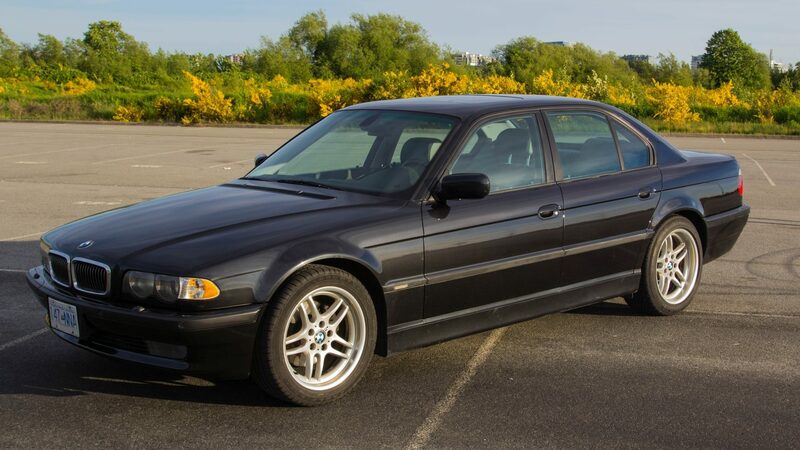 Car had quite a few upgrades, including but not limited to: suede headliner, TV Module w/backup camera, hydraulic trunk, steptronic retrofit & 3.15 rear end, "Dinan" CAI, and probably other mods I've forgotten. 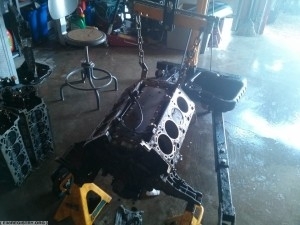 It suffered a catastrophic timing chain guide failure, and was parted out.